From internships to free events at Art After Dark, engage with the Norton to create, experiment, and learn about art and culture. The Norton Museum of Art Public Programs Internship is a paid, part-time, semester-long program that provides one undergraduate, recent graduate, or graduate student the opportunity to gain hands-on experience in Public Programs in a museum while working with a team of museum professionals. Application deadline November 1, 2018. 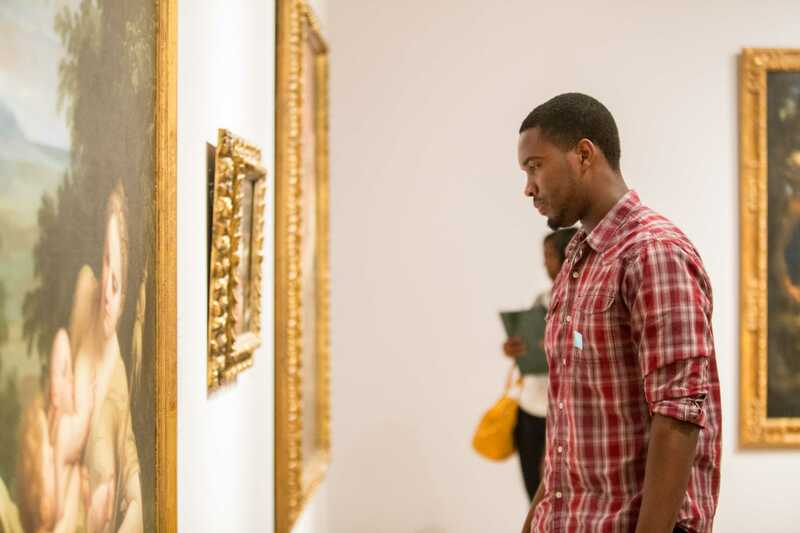 The Norton Museum of Art Summer Internship is a paid, full-time, seven-week program that provides undergraduate students the opportunity to gain practical art museum experience, engage in intellectual discourse, and develop professional skills. College programs at the Norton provide learning beyond the classroom and into the galleries. Instructors and Norton staff work together to create projects for courses. Students can give presentations in the Museum on art works on display, speak with staff about their careers, combine the Norton’s exhibitions and public programs with assignments, or other projects as appropriate. Norton staff can tailor a 50-minute guided tour that addresses specific course content.